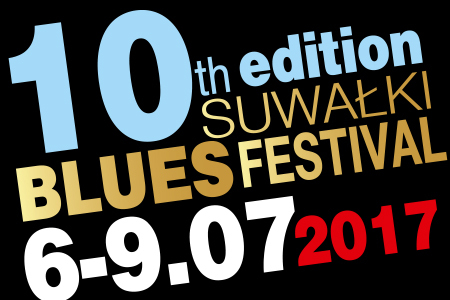 9th edition of Suwałki Blues Festival is behind us…Have a look at Suwałki filled with blues! 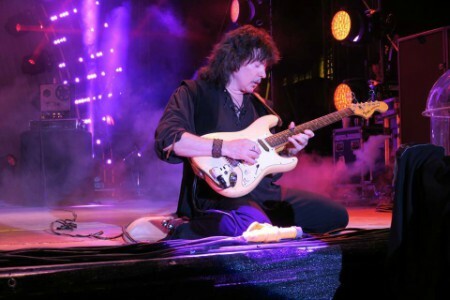 An exclusive interview with Ritchie Blackmore! Thank you for your presence. 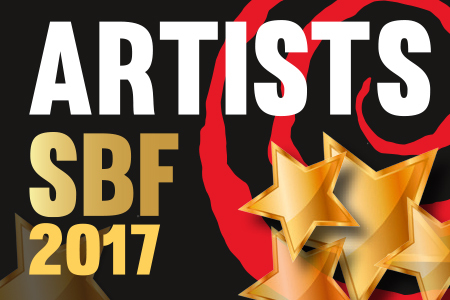 Feel invited to the 10th edition of SBF in 2017! 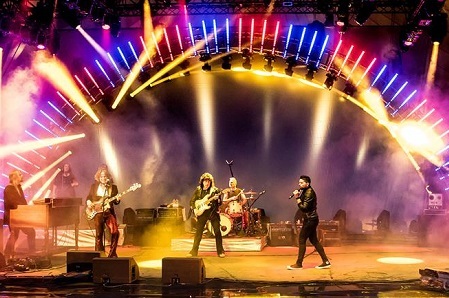 The faboulous Deep Purple frontman’s group Whitesnake line-up David Coverdale -voc, Joel Hoekstra – lead guitar, Reb Beach – guitar, Michael Devin – bass, Tommy Aldridge – drums and Michele Luppi – key & backing vocals is keep touring Europe with ‘The Greatest Hits Tour 2016’. It is a morning, 17th June 2016 in Sankt GoarsHausen over the Rhein River, Germany. All hotels are booked. The Bunches of hard rock fans started to appear on the streets of this beautiful, ancient, castle alike town, in the early morning. 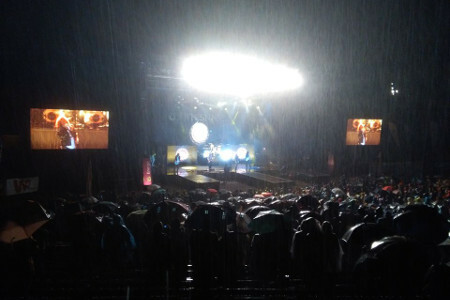 Monsters Of Rock Festival 2016 has begun, then.